Welcome to Intek Instruments, established in the year 2001, we are a leading manufacturer, supplier, distributor, wholesaler and trader of Controllers & Transmitter. 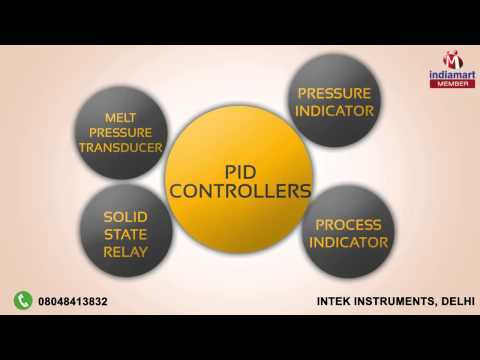 Our product range includes PID Controllers, Linear Potentiometer and Linear Scale. Our offered products are identified in the market for their well-built construction, highly performance, regular performance, longer functional life, minimal maintenance and pocket friendly rate. The highly developed state-of-the-art infrastructural facility at Intek Instruments, is regularly upgraded, for reasons boosting our reach in the market and to maximize our production capacity. Our ethical working habits have helped us in generating a huge client base. We are authorized dealers of Carlo Gavazzi, Mean well, Fotek, MENNEKES and Shimaden.